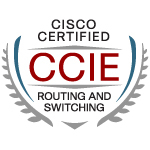 I did the CVOICE exam to recert my CCNP RS. Was going to move forward with the rest but cost is to high. I opted to devote that cash to CCIE Collab.